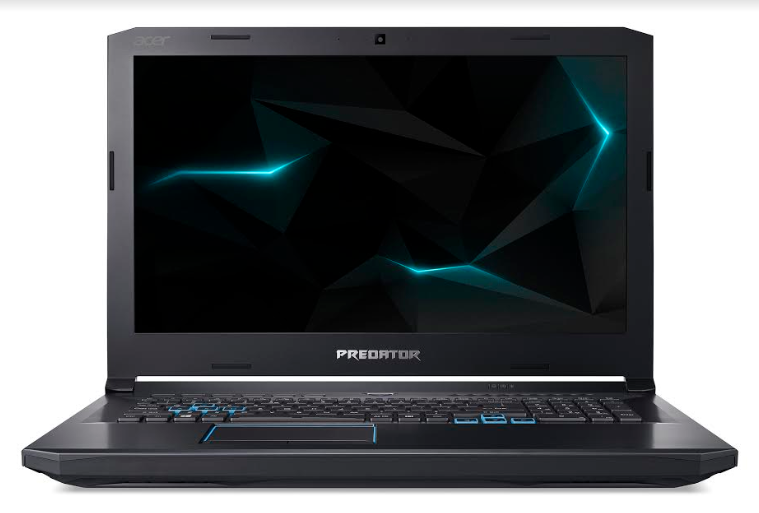 Acer the No.1 PC Gaming brand in India, launched the brand new Predator Helios 500, the ultimate gaming notebook, in India. The Predator Helios 500, features up to 8th Gen Intel® Core™ i9-8950HK with Nvidia GTX1070 8GB Graphics or AMD Ryzen 7 2700 with AMD Vega 56 Graphics. It features VR-Ready performance, advanced thermal technologies, and blazing-fast connectivity. Designed for extreme gamers, the Predator Helios 500 is a gaming beast. It features up to overclockable 8th generation Intel Core i9 8950HK + Nvidia GTX1070 8GB Graphics or AMD Ryzen 7 2700 + AMD Vega 56 Graphics. Intel® Optane™ memory1 increases responsiveness and load times, while ultra-fast NVMePCIe SSDs, Killer DoubleShot Pro networking, and up to 64GB of memory keep the action going, making the Helios 500 the ideal gaming notebook for graphic-intensive AAA titles and live streaming. Top-notch visuals are delivered on bright, vibrant 4K UHD or Full-HD IPS 17.3-inch displays with 144Hz refresh rates for blur- and tear-free gameplay. NVIDIA® G-SYNC® technology is supported on both the built-in display and external G-Sync Capable monitors, allowing for buttery-smooth imagery without tearing or stuttering. For those looking for maximum gaming immersion, dual Thunderbolt™ 3 ports, and display and HDMI 2.0 ports support up to three external monitors. Two speakers, a subwoofer, along with Acer TrueHarmony™ and Waves MAXXAudio® technology deliver incredible sound and hyper-realistic 3D audio using Waves Nx™.